We’re delighted to announce our first major event of 2018 – BreATHe Hack Day. On 20th October 2018, we’re offering a free, one-day event to explore one of the hottest topics in our area – the relationship between traffic and air pollution. We’re hoping you’ll come along to help us find ways to make our area a safer, cleaner and smarter place to live. Bath & North East Somerset Council will be providing us with an exeptionally unique piece of data for the event. And, if that wasn’t enough, they’ll be sponsoring the day and hosting us in the beautiful Bath Guildhall. Food: Lunch and drinks will be provided. Please let us know if you have dietary requirements. What to bring: A laptop & good ideas. Internet will be via Wi-Fi only. No screens will be available. What NOT to bring: Please don’t bring PCs, screens or other bulky equipment. Cycling: Good on you. Some racks are available outside the venue. Disabled access: Wheelchair access is available. Contact us for details of how to gain access or visit our Accessible Bath page. Since 2002, Bath & North East Somerset Council have been monitoring roadside pollution & consulting with local communities about the impact pollution has on them. It’s been a serious challenge across the area to reduce the level of harmful pollutants such as NOx and airborne particulate matter. As part of the Government’s National Air Quality Action Plan, Bath & North East Somerset Council has been told to reduce NO2 emissions at a number of hotspots around Bath. In light of this, Bath & North East Somerset Council have developed a Clean Air Plan and begun to develop a variety of options as part of their Bath BreATHe Campaign. Bath: Hacked is delighted to be involved in helping to tackle a serious issue in our area. We’re hoping to expand on our work on Air Quality and The Environment with … you guessed it … an awesome BreATHe Hack Day. What data have we got? So, by now, you’re probably itching to find out what data Bath & North East Somerset Council are going to share with us. Firstly, they’re sharing data about vehicle movements, during a two week period from 31st October to 13th November 2017. The movements were captured using automatic number plate recognition (ANPR) cameras, primarily within Bath – with around 4 million data points recorded. Similar data have been published in Cambridge, with various outcomes. But we can do better! Being the Open Data champions that they are, Bath & North East Somerset Council, are also adding to these data with additional anonymous information about the 400,000 vehicles captured in the survey, including vehicle make, category, age, engine and fuel characteristics and more. The event is open to anyone, although numbers will be limited to around 40 people. Our events are informal, social, lively occasions that bring together people from all walks of life and from all around the area, to share skills, creativity and ideas. We’d love for you to join us, whatever your skills or interests. Our events are often attended by software developers, artists, designers and data analysts but we usually have attendees from many varied backgrounds. We’re also very keen to involve local community groups, campaigners and other organisations, who can offer their expertise and insight. You don’t have to be a boffin to make a big impact at our events. Continuing something we’ve previously had success with, we’re planning some evening events at The Guild Coworking Hub in the run up to the BreATHe hack day itself. These will be used to look at available data in depth, find out more about the BreATHe project, ask questions, explore ideas and get to know each other. Our first planned evening event will be our BreATHe Data Dive, so come along to find out more about the data & help us kick the tyres. Our second evening, BreATHe Community Introduction, is aimed to introduce what we are trying to do to the broader community. 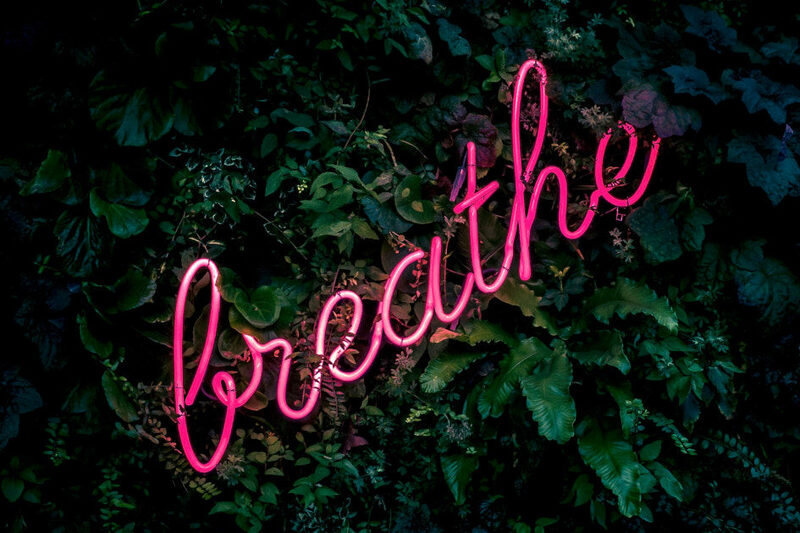 Our third evening will allow us to get together and offer each other some last minute help – we call this BreATHe Preflight. Follow us on Twitter, Facebook or Meetup to find out about these events or visit our Join Us page to get involved in other ways. We want to take a collaborative approach to the problems in front of us and to see great outcomes. If you want to work on data and prepare resources before the event, feel free to get involved with our evening sessions. Everyone attending the event will be an awesome, unique human being with different experiences and backgrounds. We want everyone to enjoy themselves. Please read our Code of Conduct if you’d like to know more about what to expect. Help residents and organisations better understand how traffic impacts pollution. Highlight how changes in behaviour patterns might help make Bath a healthier place to live. Find creative solutions and insightful answers to residents’ problems and questions. Do something amazing that changes how we all think about the problems we face. Let the world know we’re trying to make the world a better place. Have fun, share and make useful things. Great! Just book your ticket on Meetup. Places will be limited, as we expect this to be a popular event. Please sign up early. If you need additional help in attending the event or have any questions please email Mark or Leigh. We’ll do our best to make things work for you. We can’t thank Bath & North East Somerset enough for their support. They’re great!